Scientists have found evidence that water was trapped for up to billions of years inside rocks deep in an African gold mine. "It's really exciting," said Barbara Sherwood Lollar, a University of Toronto geologist who co-authored the study published in the February issue of Chemical Geology. "Nobody has ever identified a billion-year-old component within water before." Barbara Sherwood Lollar says there are competing theories about where the ancient water originally came from. ((Courtesy of Barbara Sherwood Lollar/University of Toronto))She noted that the Earth itself has only existed for around 4.5 billion years. The study led by Johanna Lippmann-Pipke of the Helmholtz-Zentrum Dresden-Rossendorf in Leipzig, Germany, looked at groundwater in crevices deep under South Africa's Witwatersrand Basin. "They are like pockets of water that are interconnected," Sherwood Lollar told CBC's Quirks & Quarks in an interview that was to air Saturday. The researchers analyzed the water and the elements dissolved in it and found that on average, they were 25 million years old. But the very oldest was the dissolved neon gas. "By looking at both how much is there and at the nature of the neon — in particular something called the isotope composition — we can get sense of how long these systems have been there," Sherwood Lollar said. Neon gas can remain unchanged over very long periods of time because it rarely combines with other elements. On Earth, neon comes from three possible sources: the atmosphere, the molten mantle deep inside the Earth, and the rocks in the crust. There are several different kinds of neon isotopes, which have different atomic masses. Depending on where the neon comes from, the ratio between the istopes varies. By measuring the ratio, scientists can figure out the source of the neon. Neon found in the water in the mine was produced by nuclear reactions in the rocks in the crust and accumulates in the water over time, offering information about how old it is. The neon showed evidence of having been there since the last time the rocks were heated to an extremely high temperature by geologic activity two billion to 2.7 billion years ago. At that time, water containing dissolved neon, salts and other components was trapped in microscopic pockets in the rock. 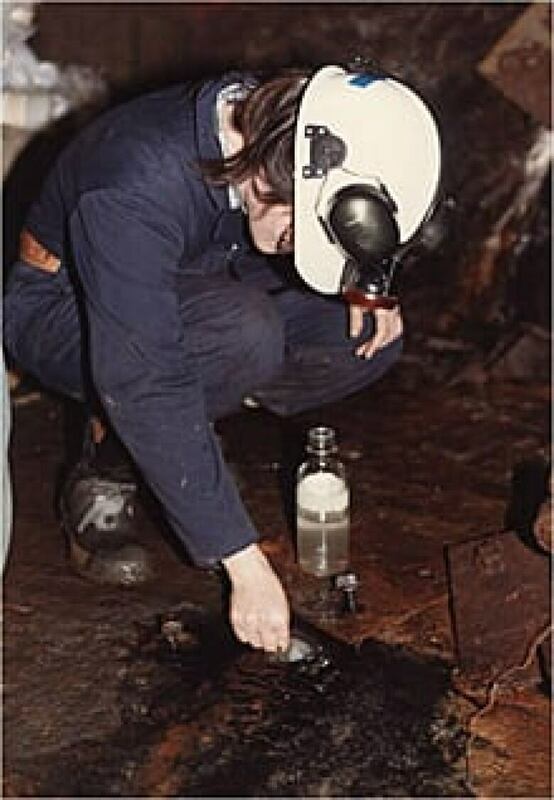 Over time, the rock fractured and some of that water had leaked into the rock crevices, where it could be detected and analyzed. The researchers were looking for water deep underground in hopes of finding life there, and they succeeded in that goal also. They discovered that microbes living in the rock three kilometres underground show many similarities to microbes that live at the bottom of the ocean, Sherwood Lollar said. According to the paper, the life found in the mine represents the deepest microbial ecosystems on Earth ever described by scientists. 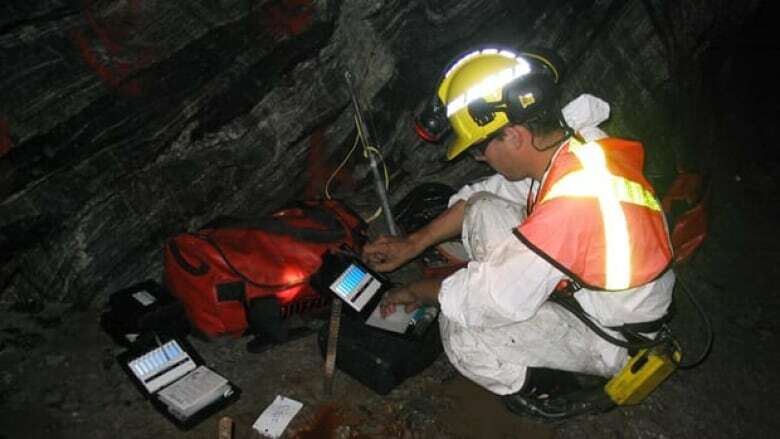 The team is hoping to hunt for water in ancient rocks at other locations around the globe, including Sudbury, Ont., and the Fennoscandian Shield in northern Europe.